Back in the day, the hardworking staff (Class of ’63) attended St. Ignatius Loyola grammar school on 84th between Park and Madison. A marketing campaign to celebrate Ignatius of Loyola’s feast day creates a remarkable intersection of pop culture, digital media, and spiritual recruitment. In a summer filled with songs like “Fancy” and “Work,” another Iggy has stolen the show. 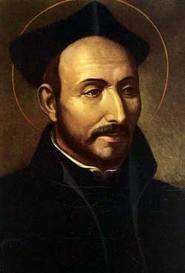 Today is the feast day of Saint Ignatius of Loyola, the founder of a Catholic order of priests called the Society of Jesus and commonly known as the Jesuits. 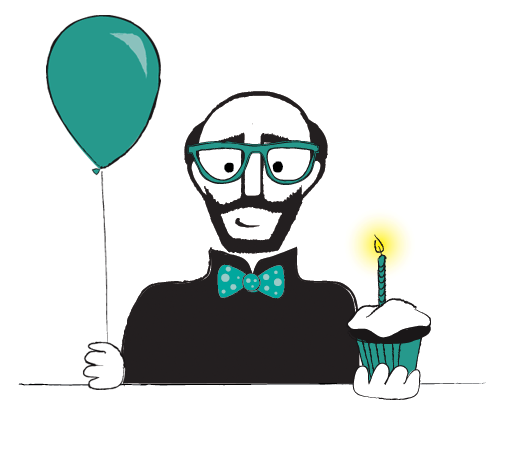 In celebration, a Catholic publishing house is encouraging the people of the Internet to “find your inner Iggy” and explore Ignatius’s vision of spirituality. In doing so, it appears that they have created the first-ever twee saint. Of course, “twee” is a controversial term. Urban Dictionary, that definitive cultural authority, says it can be derogatory. Marc Spitz, the author of Twee: The Gentle Revolution in Music, Books, Television, Fashion, and Film, looselydefines it as the aesthetic of “a certain type of un-macho/uncool—or anti-macho/anti-cool—thrift store and Internet savvy people.” A Flavorwire review of Spitz’s book describes Twee as earnestness and nostalgia, relentless optimism with a sharp awareness of darkness, a love of beauty and a glorification of innocence. Read the rest at risk of your immortal soul. We do know this: Sr. Martin (Sisters of Charity, 5th grade, slight mustache, tough as a two-dollar steak) is spinning in her grave right now. This entry was posted in Uncategorized and tagged Fancy, Flavorwire, Iggy, Jesuits, Marc Spitz, Sisters of Charity, Society of Jesus, Sr. Martin, St. Iggy, St. Ignatius Loyola, St. Ignatius Loyola school, The Atlantic, twee, twee saint, Twee: The Gentle Revolution in Music Books Television Fashion and Film, Urban Dictionary, Work. Bookmark the permalink. 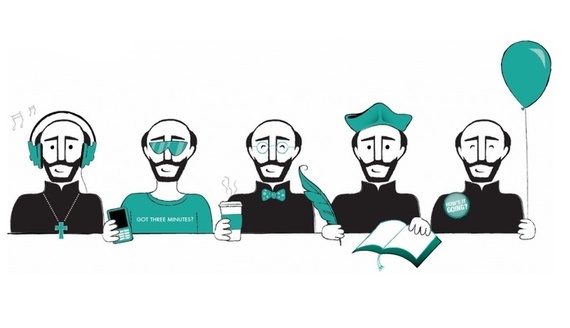 6 Responses to St. Ignatius Loyola Is Twee? Whee! Urban Dictionary is the definitive cultural authority of absolutely nothing. Twee has a definition, which is: excessively or affectedly quaint, pretty, or sentimental. No Sister that ever swung at me (physically or meta-theologically) ever met that definition. I don’t have a dog in this hunt, so to speak–but has Iggy gone “pop”? Don’t be such a stooge.